You might be surprised to learn that you can use your fingerprints to tell life purpose. We all have a particular calling or purpose in life; it is our passion in pursuit of a dream, your dream and what it is you want to attain in your life. In Palmistry, you can use fingerprints to tell life purpose. The real reason for knowing your purpose is to be aware of why you are here, living the life you are meant to live, your values, your worth, and your goals from a soul perspective. Get to understand your personal motives and make clear life decisions to claim your power and live your best life possible. Deciphering your life purpose based on the pattern of your fingerprints. They are your personal identification, and the pattern never changes. Over many years of study, it shows personality traits are connected to various types of prints. 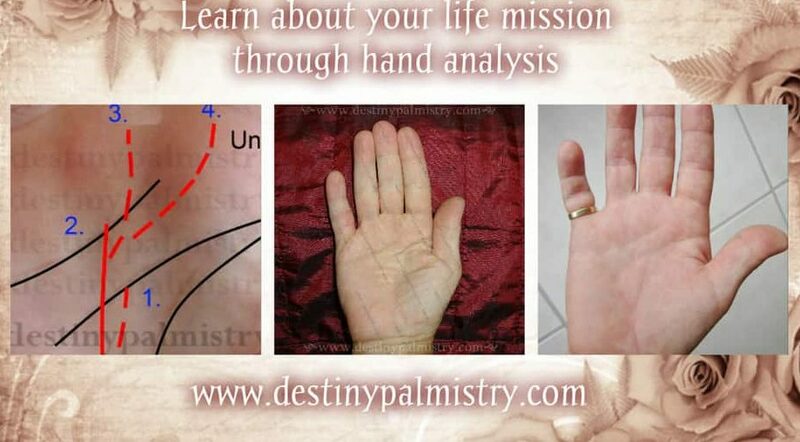 In palmistry terms, there are four main groups and several sub-groups. The four main groups make up the categories for the life purpose reading. Check your own fingerprint patterns and count how many look the same or similar. Is your fingerprint pattern similar to any of these? Your life purpose includes a stage of development commonly referred to as ‘schools.’ (See Richard Unger). The reason for this is that we are all at a particular period in our lives and while we go through life’s lessons, we are developing our purpose. LOVE – If you have at least eight loop fingerprints, your development phase in your life purpose is ‘love’. It is the most important theme in your life. The objective is to master your emotions, and have love and closeness; to be able to express your genuine self. 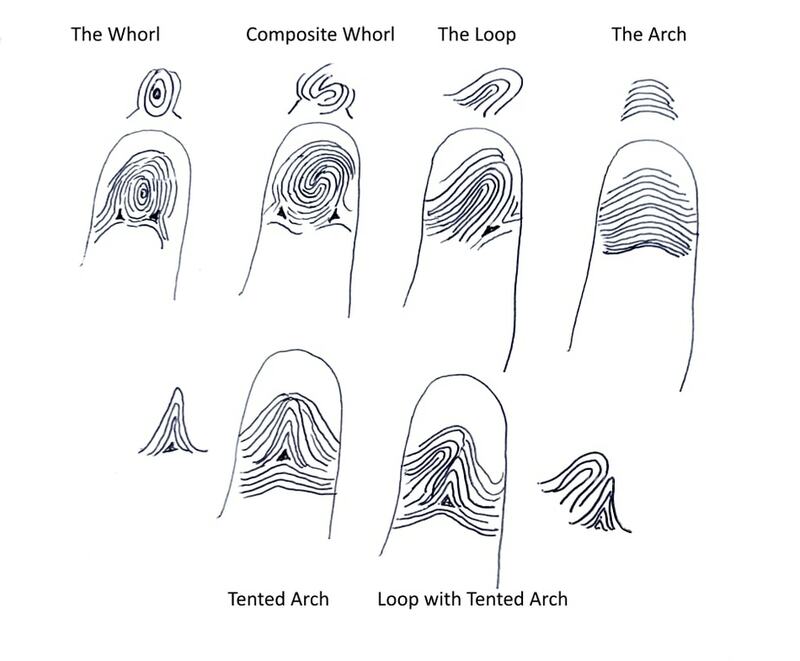 WISDOM – If you have at least two tented arch prints, your phase is ‘Wisdom’. You want to take risks and commit to a purpose. You must learn to move from thinking about it, to actually doing it. Be a participant, not just an observer. PEACE – If you have at least two arch prints, you belong to the theme of peace. You seek calm and happiness in your life, without excessive drama. You want to feel safe and enjoy being alive and well. SERVICE – If you have at least four whorl patterns, the development phase in your purpose is ‘service’. You want knowledge and to be able to teach, mentor or serve others without being overly controlling, and knowing when to say no or yes. Previous PostPrevious Palm Lines and Palmistry How Does it Work? Next PostNext Mars Line Meaning on Palm is Awesome.